Good. 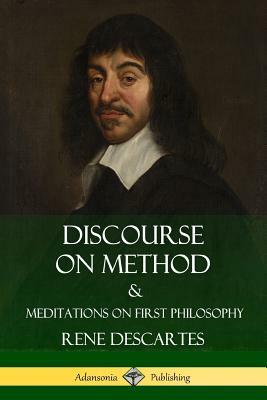 Discourse on Method and Meditations on First Philosophy by Descartes, Rene. Trade paperback (US). Glued binding. 110 p. Contains: Illustrations, black & white. Good. [ No Hassle 30 Day Returns ] [ Writing: SOME ] [ Edition: first ] Publisher: Digireads Pub Date: 1/1/2005 Binding: Paperback Pages: 80.